by Evans Akpo in Uncategorized Tags: #integrity# of his Word#. When trying to figure out what God has for me in 2005, I was in deep personal struggle over every area of my life. I spoke those words several times in almost all my prayers in Evboriaria, Sapele Road, where I lived. A community in Benin City, distance from the most attractive area in Nigeria. I’ve since come to recognize that when everything else fail. The word of God stands alive. The word can change everything without being changed itself. The word, interestingly, cannot impact our life until it gets on the inside of us. God’s word is powerless in our life until its planted in our heart. Peter puts it more clearly, “as newborn babe,” he said, he went further to encourage believers to seek and desire the word, as babies would desire milk for growth. Faith usually takes a more active position when the word takes a significant place in our lives. The word was what Jesus used when giving specific instructions. The disciples used the word when hit by crisis. Every circumstance I know have always responded to the word. God has already done his part, he gave us his word. It is the believers responsibility to speak God’s word. It is faith in the spoken word of God that makes the difference. When we have a need, it makes sense for us to stand on the authority of the word. The word in your mouth carries the same authority and power as it would if it was coming from God’s mouth. I usually ask my friends going through crisis what part of the word are they standing on in regard to their situation. We can tell what we’ve planted in our life by what we are growing. When fear hit, if we’ve planted the word, we speak it. I remember what the late Archbishop Idahosa once said, “when fear knocks at your door, send faith to open the door.” The faith we have is what gives our testimony power. It is response to the word, and because this word have integrity. Chris Oyakhilome, a Bible teacher would say, “faith is response to the word of God.” The kind of seeds we have planted in our heart shows up, or can rather be easily identified by what its been produced. Inspirational Nugget = Your provision has been provided by his divinity before you had the need. Speaking the Word is what brings everything to reality. The seed, according to Mark 4:26, is the word of God. 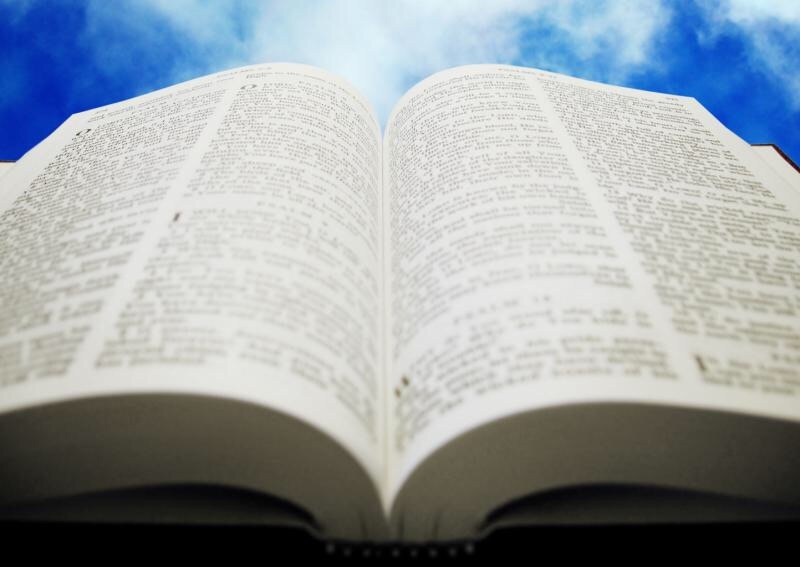 As I read the word of God, I realize the word of God is the foundation of everything we do. The word is what brings forth fruit in our lives. Hebrews 4:2, talks about the word being mixed with faith. And 1 Peter 1:23 sees it as the incorruptible word of God. In a world with corruption, there is a fight on how we can explore the hope we all desperately seek. Sometimes, we fight trying to hold unto what in the end could be corrupted. But the reality is: the only true hope we have is the word of God and we need to anchor our life on his word. I have had promises from different people, so have you. Promises from job offers to wonderful blissful never-ending- relationships. All of a sudden, it all changed. The reality is; the promises of men would always change. Not because they’re bad people, but because humans don’t have all the capacity to bring all dreams and pursuit to reality. But what, and who has the ability to bring all the promises to reality? It is the word of God which he has spoken concerning us. The word isn’t magical. It has to be planted in our heart and it germinates before its power can be released. As I was listening to Q/A from Rob Thompson Ministry, Justin the commentator, made a profound statement of how we should learn to commit the bible to our memory and surround ourselves with people of similar value. 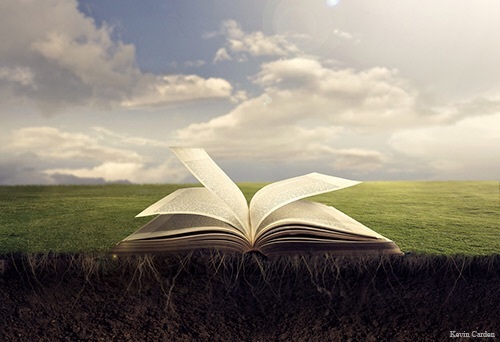 It is true that the word of God is powerless in our life until we plant it in our heart. The word can be planted through confessing it. The Psalmist eloquently puts it this way. “Thy word have I hid in my heart….” Psalm 119:11. Let’s learn to commit the word of God to memory and confess it. Inspirational Nugget = You cannot help but bear fruit in your life when the word is in your heart.